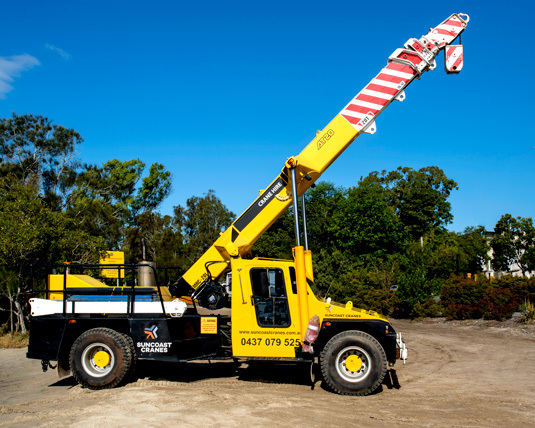 SunCoast Cranes is part of the NEACH group of companies. 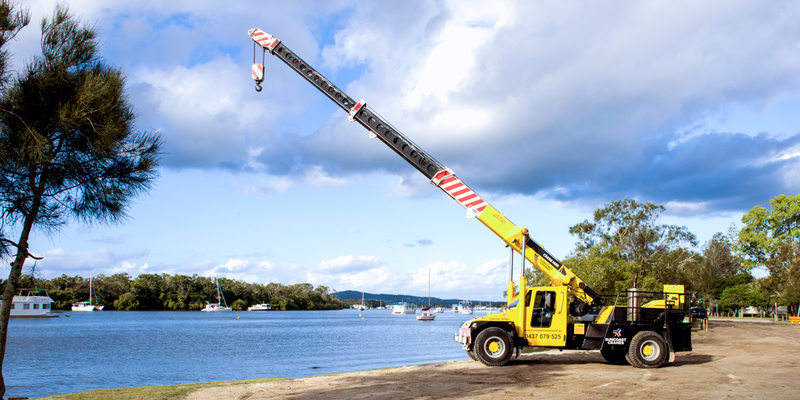 We’re the trusted Sunshine Coast Crane Hire Company & Crane Contractors for Operator, Rigging & Crane Hire in Noosa and the wider Sunshine Coast region. 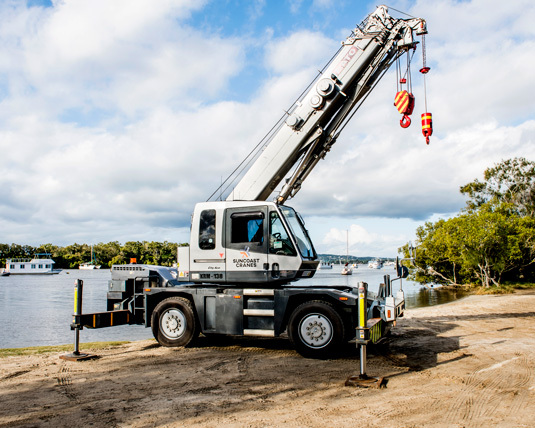 It was first established in the 1970’s and has evolved over 40 years supplying the Noosa Shire and Sunshine Coast with a safe, reliable and professional crane and rigging service. Engaging a mature business that has a wealth of experience is critical to the success of high risk work activities. 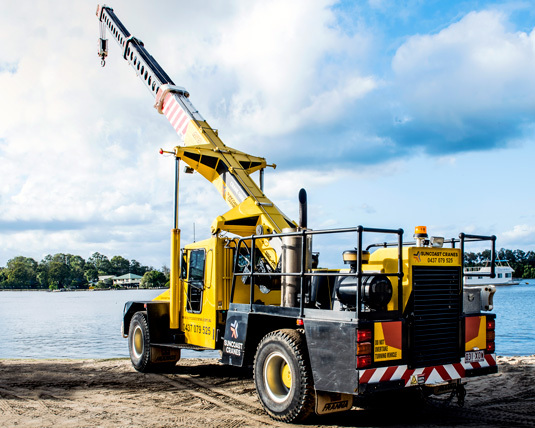 Cranes and rigging activities need to be completed by professionally qualified and capable people that have well maintained and safe equipment. 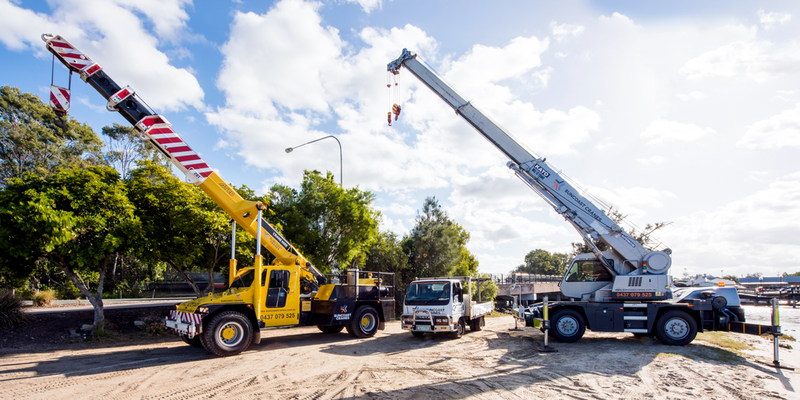 SunCoast Cranes are ISO certified and complete full maintenance and service checks on all cranes and rigging equipment to maintain our certification for crane hire in QLD. 25 meters off ground level under hook. 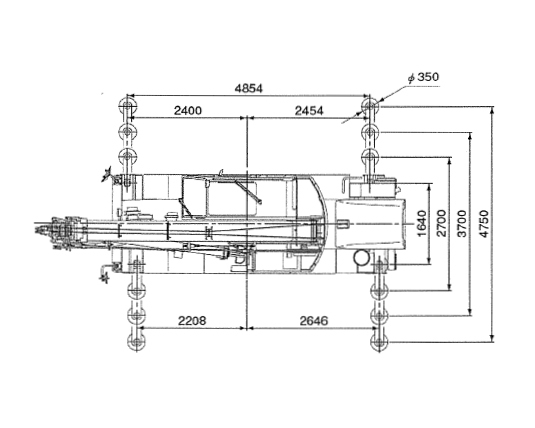 5.5 meter luffing fly jib that can hydraulically adjust from 5 to 60 degrees. 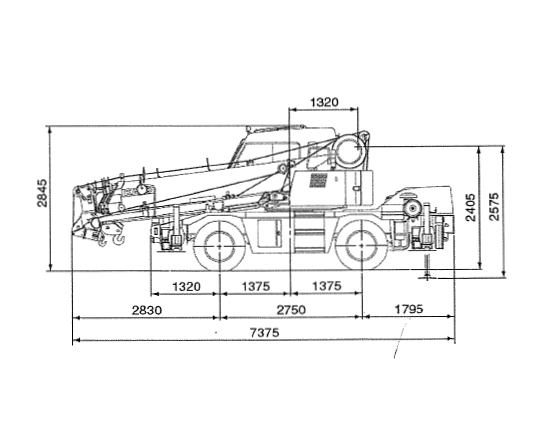 This provides great offset reach onto rooftops on apartment blocks or tight areas. 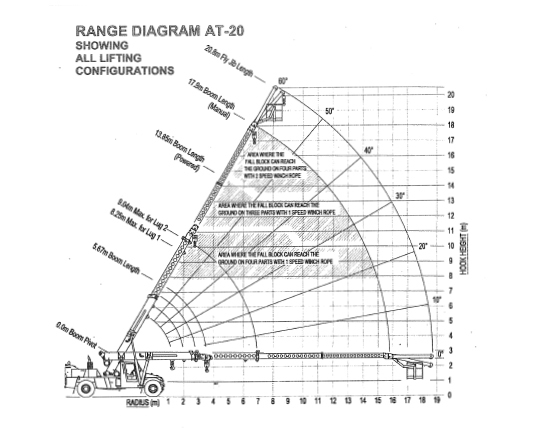 22.5 meter maximum working radius. 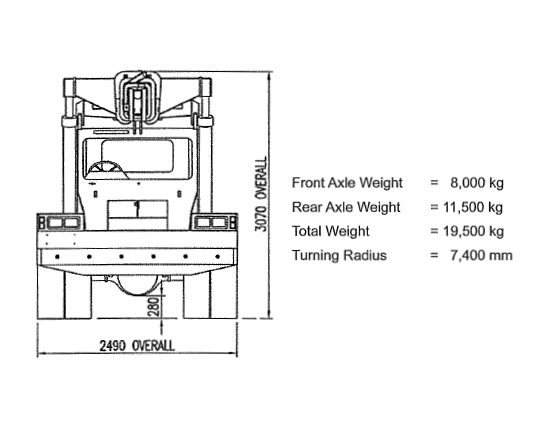 13 tonnes maximum lifting capacity at minimum radius. 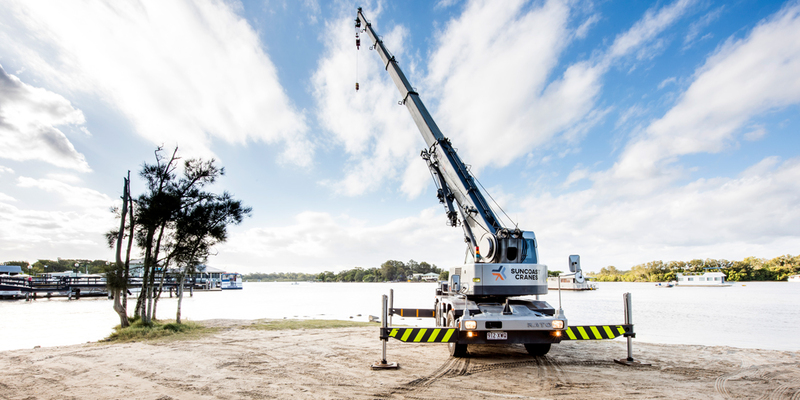 Ask us about our 13 tonne crane hire today. 17 meters off ground level under hook. 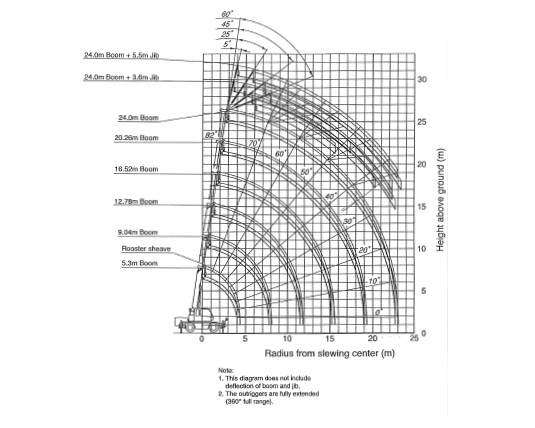 2.0 meter fly jib that can be adjusted from 0 to 5 degrees. 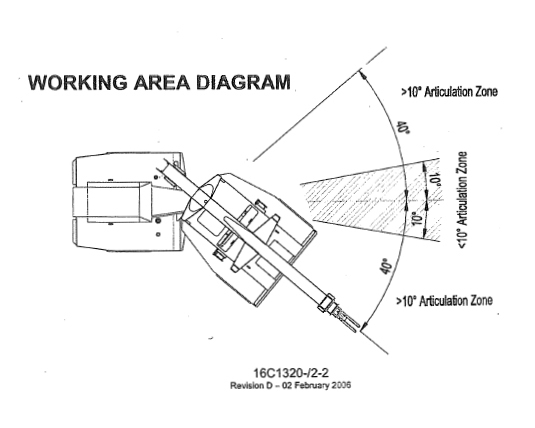 18.5 meter maximum working radius. 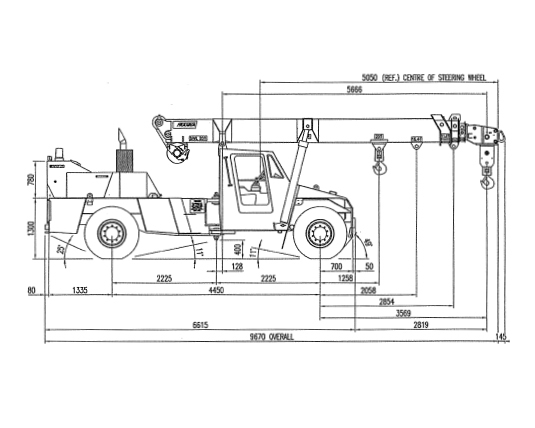 20 tonnes maximum lifting capacity at minimum radius. 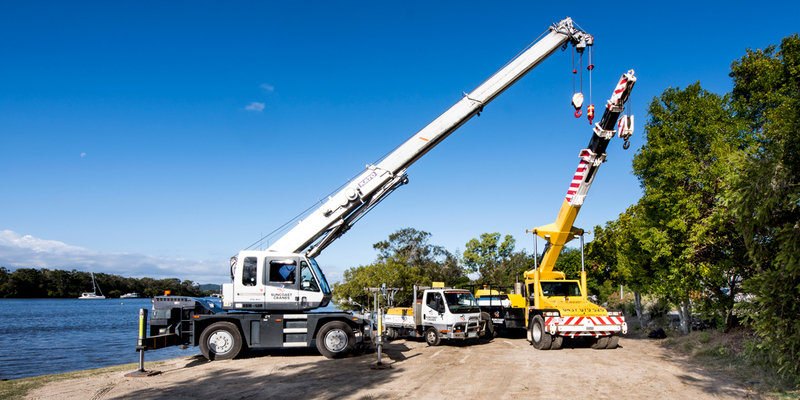 Ask us about our 20 Tonne Pick & Carry crane hire today. 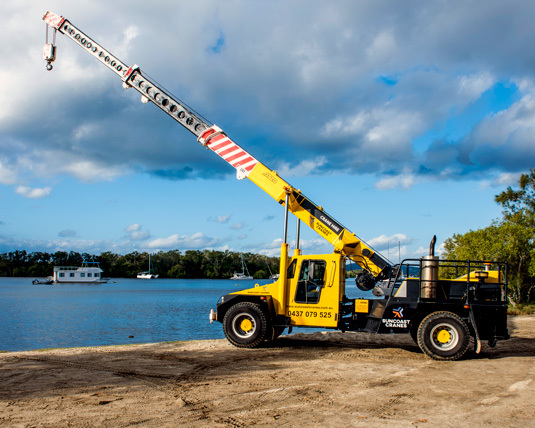 Our crane team is comprised of 70+ years of combined experience and are dedicated industry professionals. Being client centric and committed to safety and quality outcomes guarantees our client’s expectations are exceeded. 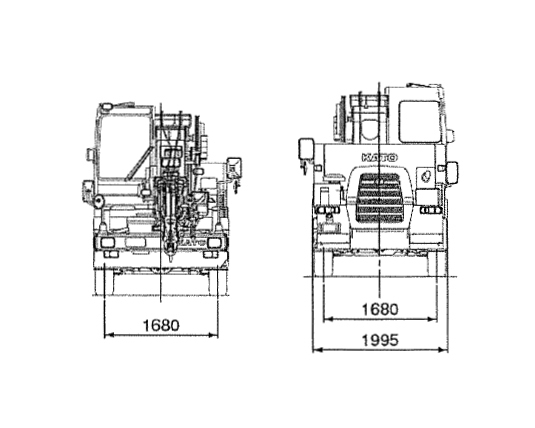 Established in 1975, NEACH is one of Australia’s longest running steel fabricators, specialising in structural steel fabrication, metalwork, abrasive blasting and surface treatment services. NEACH pride ourselves on our success and ability to ‘Collaborate, Innovate and Create’ with our valued clientele. 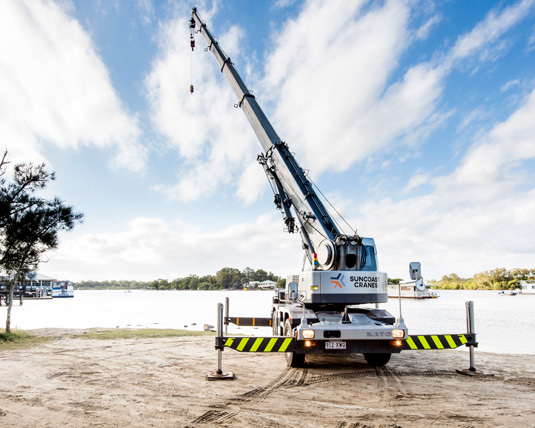 Here at Value Pools we have used SunCoast Cranes as our company of choice when we require a crane. 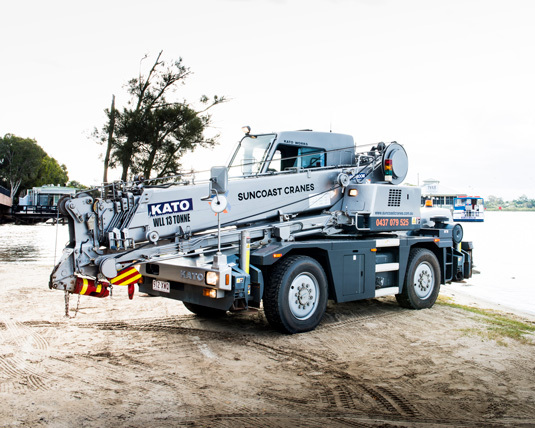 We have always found their operators to be courteous, helpful and knowledgeable, and we will continue to use them wherever possible. Our association has been for quite a number of years and we would see no reason why we would change in the foreseeable future. © 2019 SunCoast Cranes. All Rights Reserved.